A Mercedes car shows off an individual’s prestige and their luxurious taste in automobiles to the world. The Mercedes brand has long been attached to values such as accomplishment and fame. 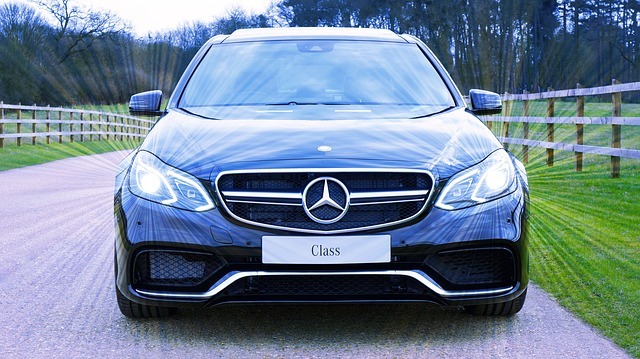 Therefore, if you are one of the lucky owners of a brand-new Mercedes, it’s extremely important to invest in quality maintenance for your vehicle. To ensure longevity in a wonderfully engineered car like the Mercedes, you must follow basic maintenance procedures. These practices can keep your affluent car in tip-top condition during extreme weather conditions as well as pay off in the long run by extending your car’s overall service life. The very first line of defense for your Mercedes begins with you caring for your car on a regular basis. Not knowing your oil could cause serious engine problems that could prove to be expensive for a car like the Mercedes. Using cheap oils that you would regularly buy on sales is no good for a Mercedes, these types of oils cannot protect the advanced engine from premature wear as well as sludge buildup. 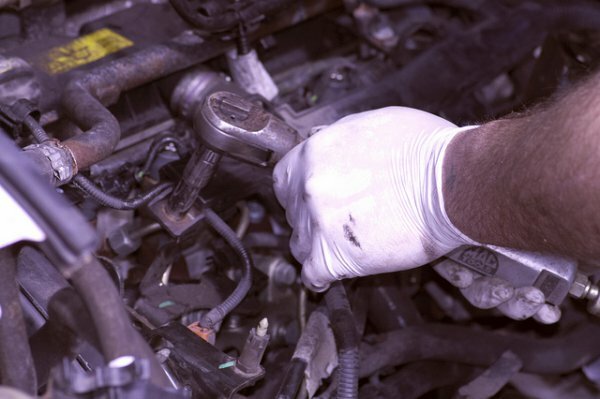 Speak with a clerk at a Mercedes servicing workshop to better understand the oil requirements. By using the most expensive fuel available in the market, don’t expect your Mercedes to perform at its best. High octane fuel isn’t meant for all brands of Mercedes, and if your Mercedes isn’t designed for expensive fuel, you will end up causing severe damage to the engine. A state of the art automobile like the Mercedes is a symbol of prosperity. You can’t be seen with dirt and plastic lying around in your seats. The interiors require a good polish frequently to keep the shine on. Wax the exteriors to provide an additional layer of protection. Vacuum the floor mats neatly and keep a good air freshener to improve air quality. Parking your car in the garage isn’t the end of it, to optimally safeguard your Mercedes, put a sheet over it. Sun rays can damage your car’s paint and will make your Mercedes look worn out. Ensure your Mercedes is always parked indoors or under shady conditions, never park under a tree as falling branches could prove fatal. All modern Mercedes vehicles come with their service warranty based on mileage or a specific term. Once the duration is over, it’s up to you to take it to an auto repair shop that specializes in handling Mercedes parts. The sophisticated equipment inside the Mercedes require appropriate tools to handle, without these tools, you could end up damaging your car. Low tire pressure creates a lot of friction and can cause the two wheels wear off prematurely. You also end up refueling a lot due to the poor mileage provided with under inflated tires. Therefore, it’s your responsibility to always check your tires regularly to ensure the pressure is within the recommended psi levels. You can always opt to buy new Mercedes wheels to replace the older ones. Have a friend or neighbor help you check equipment as you start and drive around the street. If there is a problem with your headlights, taillights, turn signals, brake lights, emergency flashers, etc. you can quickly identify the problem and proceed to rectify it. You don’t want your Mercedes to be stopped midway by a traffic cop to have a ticket handed to you. Car maintenance is a chore for many owners, especially for a luxury car like the Mercedes. Ensure you keep a regular schedule at a specific time of the month to take it to the designated workshop. A systematic routine clears up confusion and prevents you from forgetting straightforward tasks like changing the oil, checking the filters, synchronizing the sunroof, etc. Tinted windows provide some amount of defense against UV damage to your interiors. Utilizing a UV protector or a full leather treatment can keep the trim tidy and well-protected. For the exterior, it’s important to brush your car with a wax that provides ample UV protection to prevent your Mercedes from taking sun damage. Ideally, you should drive your Mercedes car strictly on city roads with superior infrastructure. Bad roads and mountain terrain trails can diminish your car’s durability greatly. Switch to a heavier SUV for off-road trips and ensure your Mercedes is used only within city limits. Some level of caution must be maintained while handling a Mercedes vehicle while switching from automatic to manual drive mode. Brakes should be constantly inspected, transmission fluid must be monitored, coolant level of the engine should be checked to prevent overheating. A little maintenance for your Mercedes can go a long way in ensuring your head is always held up high.